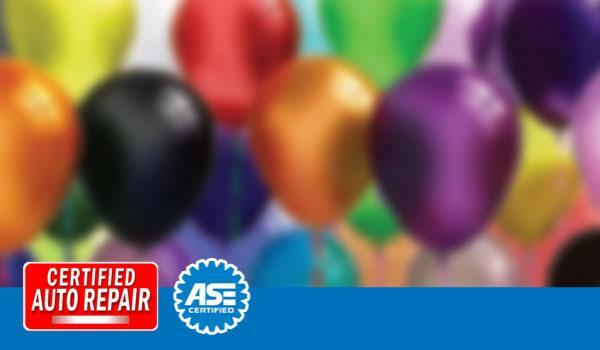 Receive A Birthday Gift From Heights Car Care! Heights Car Care invites vehicle owners to join their Birthday Club and receive a special treat on your birthday. Visit Heights Car Care for quality and affordable auto repair and maintenance services. Read more for details. 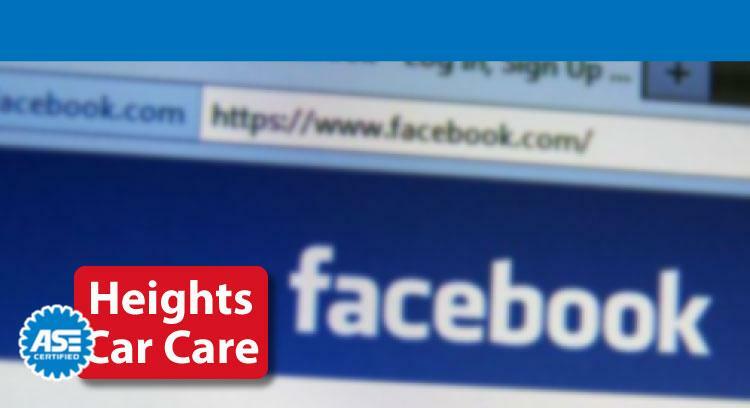 Heights Car Care Offers Facebook™ Specials for Vehicle Owners! Heights Car Care offers specials coupons for vehicle owners who become their “Friend” on Facebook™. Contact Heights Car Care for quality and affordable car care and repair services, including tire repair and tire service. Read more for details. Heights Car Care offers Facebook Coupons for Vehicle Owners! 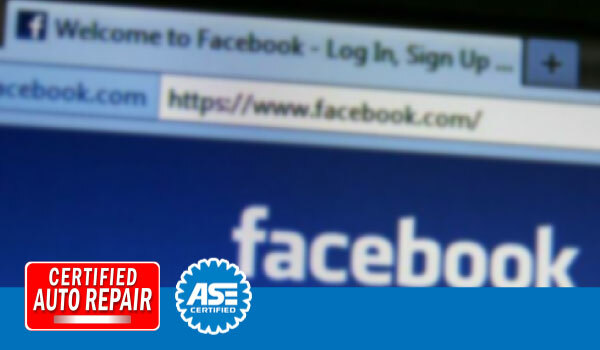 Get auto tire repair specials by becoming their fan in their official facebook page! 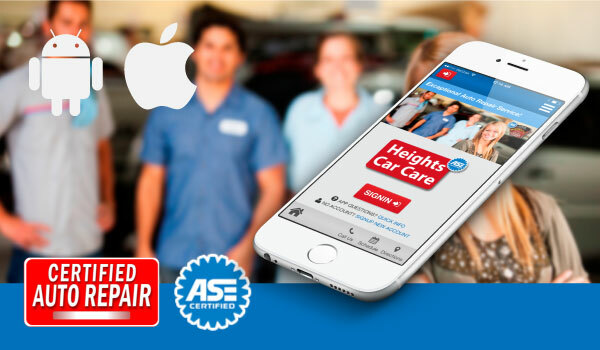 Heights Car Care has launched its newly-designed website! 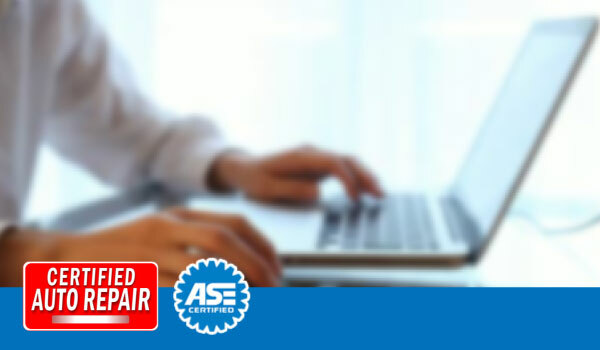 Heights Car Care, a complete auto repair shop, welcomes their customers to view their newly-designed website. 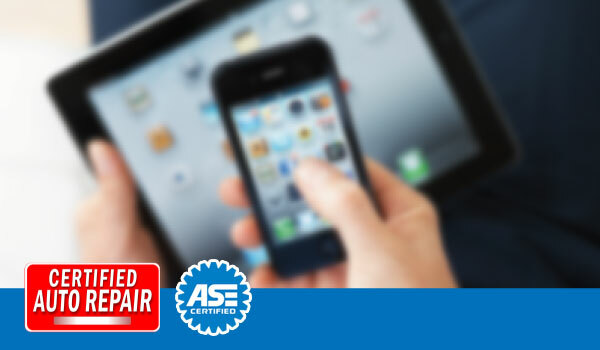 You will find special discounts for exceptional auto repair services, plus car care tips for vehicle maintenance. Read more for details. 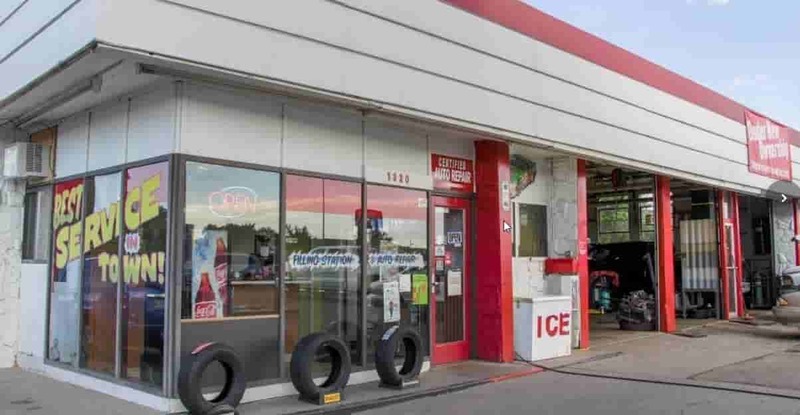 If you’re looking for a quality auto repair and car care, Bring your car at 1320 Main Street #1, Billings, MT 59105. Schedule your appointment today!